Of course, to realize all the benefits of these superior Nest thermostats and smoke alarm/CO detectors, the units must be installed correctly by a certified professional, such as will be found at Randy’s Heating. To be certified as a Nest professional, the HVAC specialist receives special tools and training which provides a thorough understanding of functionality, as well as how Nest products can be integrated in the home with other systems for maximum performance. 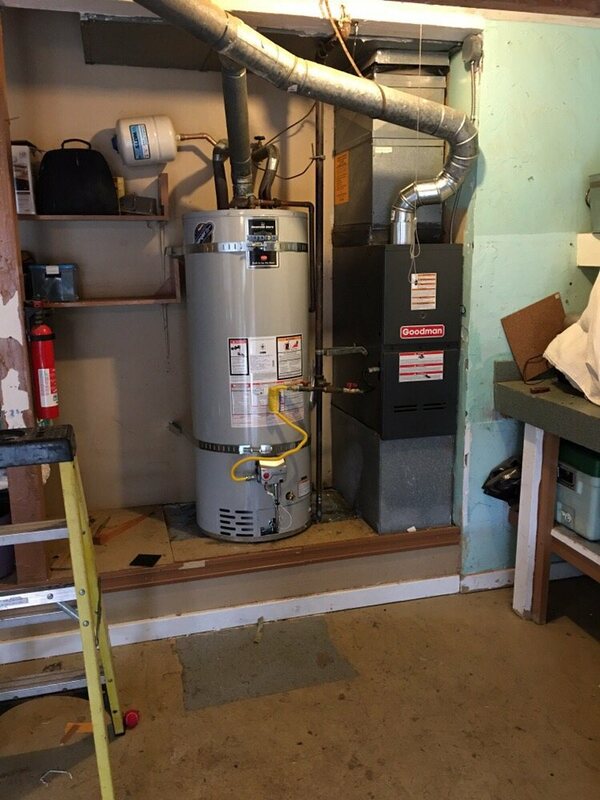 As you might guess from the heating company name, Randy’s Heating offers high-quality heating service and products to Bremerton residents and businesses in the surrounding areas, but heating isn’t the only area of household comfort provided by the business. Homes and businesses needing air conditioners, heat pumps, smoke detectors, thermostats, and carbon monoxide detectors can all turn to Randy’s Heating for the best service and products available. Nest Thermostats sold and installed by Randy’s Heating are simply the best heating and cooling controls on the market. After installation, the Nest Smart Thermostat takes about a week to become acclimated to the desired room temperature at each time of day, and afterward, it can program itself to manage that automatically. Nest thermostats for heating and cooling products are very user-friendly, with color schemes to match your interior decor, an easy-to-read display of temperature, weather, or time when someone enters the room, and technology that recommends best practices for saving energy. The sophisticated technology of Nest thermostats allows them to be integrated with other household systems, such as furnaces, lighting systems, and home security. The re-design of the Nest Smoke Alarm now allows it to work in conjunction with your cell phone, so you can be alerted to home or office situations even if you aren’t physically present at either location. The unit tests itself periodically and alerts the owner if anything is amiss so that it can always be relied upon for the detection of unsafe conditions. If smoke arises in the kitchen, you can be alerted by a human voice tone on your phone before the situation has a chance to worsen, and since fires can overtake a home in as little as five minutes, earliest detection is critical. It’s a fact that more than one million homes in the U.S. experience high levels of carbon monoxide every year, and if left unchecked, that can lead to severe consequences for inhabitants of the home. That means detection of abnormally high levels of CO is critical, and something that simply can’t be left to chance. 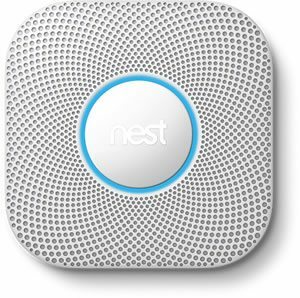 Since the Nest carbon monoxide detector checks its sensors and batteries hundreds of times in a single day, there’s no chance it will ever fail in the performance of its crucial duty. To get the best products for heating and cooling controls, choose Nest products, and to be sure of getting the best performance from your Nest products, choose the certified Nest professional for sales and installation, Randy’s Heating of Bremerton, WA.